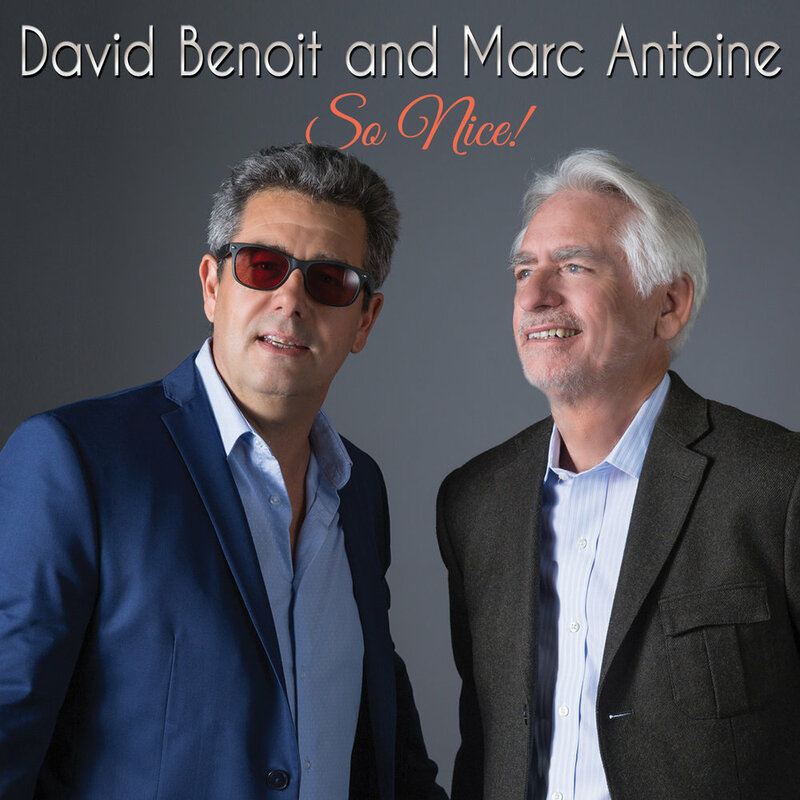 David Benoit and Marc Antoine - So Nice! A perfect blending of these great artist’s instrumental styles, So Nice! combines the cool grooves of Smooth Jazz with the exotic sensuosity of Brazilian music, and the result is pure magic. Highlights include Antonio Carlos Jobim’s classic samba “Só Danço Samba,” the popular international favorite “So Nice” and eight inspired Benoit/Antoine originals!